Wow!!! 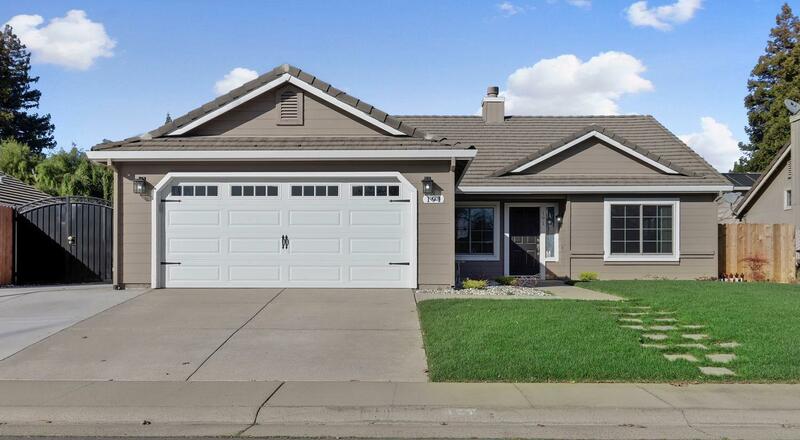 Move in ready Galt home with a completely new backyard, finished garage with cabinets, new side gate, concrete, newer flooring, new heating unit, fresh paint, updated bathrooms and updates galore! This home is trendy as can be! Move right in and start enjoying the good life in this friendly neighborhood!